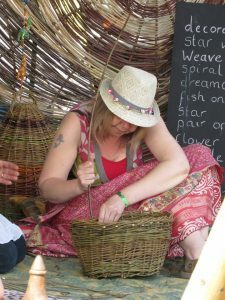 Willow weaving activities at community days, fairs, groups, festivals and activity workshops. 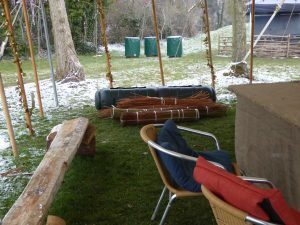 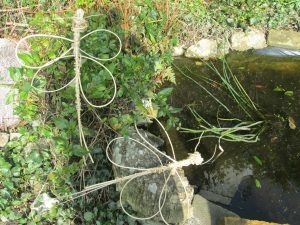 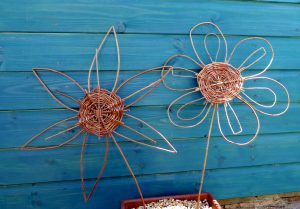 I provide a range of activities at events and festivals which include providing demonstrations and talking to people about working with willow as well as offering a range of have a go introduction to willow sculpture activities . 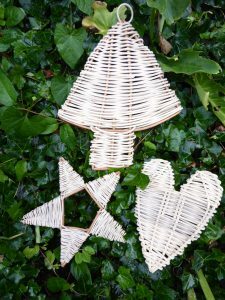 These activities can be tailored to the age and ability of those taking part.